The next CNV meeting will be on Wednesday, February 12, 2014 from 11:30 am – 1:00 pm at The Harold Leever Regional Cancer Center, 1075 Chase Parkway, Waterbury, CT. This meeting with be an open forum to discuss Medicare Observation Status and Related Cases & Regulations. The purpose of this meeting is to begin to discuss the problems our clients, as well as providers are encountering and to begin to come up with a workable solution or at least an approach to take for the time being. Please bring any materials that you would like to share and any questions that you may have on this issue. 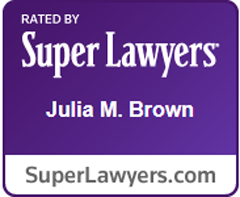 Please RSVP to Dana at the Law Office of Julia M. Brown, LLC for this event at dae@juliambrown.com or (203) 755-6277.